When Will We Make Room? 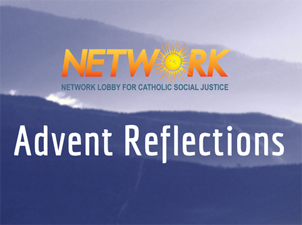 As the Advent season advances, we journey with Mary and Joseph to Bethlehem where they were met with insufficient housing. Consequently, when the time came, our Lord was born in a barn. The Blessed Mother and St. Joseph were not lazy, unemployed or stupid (as some might say about those who are in need of shelter). On the contrary, they did precisely what they were asked to do at a very inconvenient time. And still, there was no room for them. Today, many factors contribute to homelessness. Millions of families are one health diagnosis, one legislative action, one act of violence or one pay check away from homelessness. They, like the Holy Family, are responding to the many demands of life. And for some, it won’t matter. They will find no room at any inn. Mr. McDermott lived on the same block as my mom for about 30 years with his wife and two sons. Mrs. McDermott was a nurse and he always worked, too. The kids went to the local Catholic school, grew up, married and moved away. As the couple faced an empty nest, Mrs. McDermott was diagnosed with cancer. Toward the end of her battle, she was at the family home and Mr. McDermott was steadfastly present to her. Last Christmas, on a cold, snowy afternoon, the ambulance came for Mrs. McDermott. The paramedics brought the dying woman out while her husband marched right beside them. His face was a billboard of numbing, incomparable sorrow. We pitifully looked on and offered our prayers as he trudged by us. A couple months after the funeral, Mr. McDermott seemingly disappeared and the house was emptied of its contents. Subsequently, bank notices were posted on the front door and window. There were rumors, but I do not know whether he left the house due to foreclosure, taxes, or other reasons. I do know that Mr. McDermott was a good man who worked and did everything one could expect of him during a desperately painful time. In return, there was no longer room at his own inn. Every day, people are responding to suffering and difficult situations with honor. Can the same be said of our government? As a community, we must call for the implementation of programs that enable families and individuals to live dignified lives. This includes ensuring access to affordable housing and healthcare, a living wage, and preventing domestic violence. It is vital to increase the amount of subsidized housing that is clean, reasonably priced, and rodent-free. Enhancing the Section 8 Housing Choice Voucher Program will allow more families to move from areas that have been decimated by government-approved policies including redlining, forced urban development, and a lack of infrastructure maintenance. 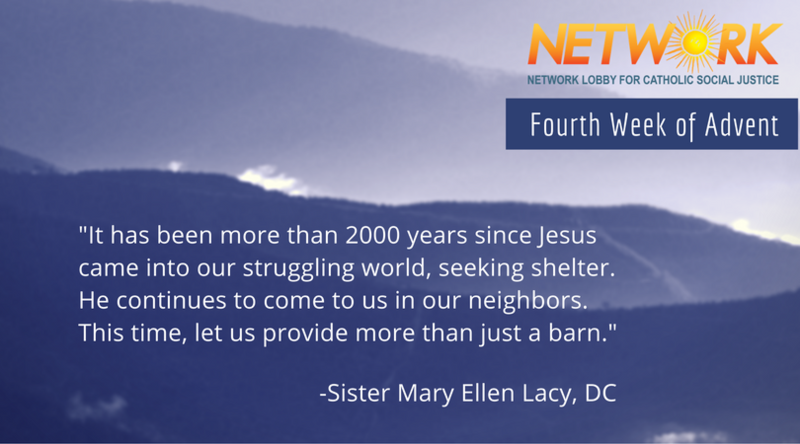 It has been more than 2000 years since Jesus came into our struggling world, seeking shelter. He continues to come to us in our neighbors. This time, let us provide more than just a barn. This entry was posted in Front Page, Housing, Sister Spirit, Spirit Filled Network on December 19, 2016 by networklobby.